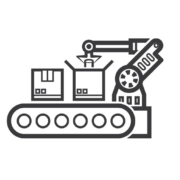 Delta Technology has been the integrator and automation strategic partner of choice for simplifying the most complex manufacturing challenges with robotics, automation, and custom solutions for decades. 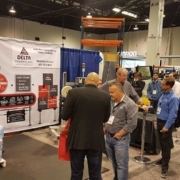 We just came back from exhibiting at the WestPack show in Anaheim, California and spent three intensive days with over 20,000 attendees. It was great! 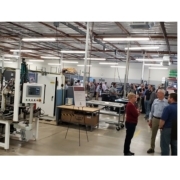 Last week we hosted our first open house and it was a great event! We also announced the establishment of a new joint venture with Semi of Mexico, to better serve our customers. You can read more about it in our January 2019 newsletter.